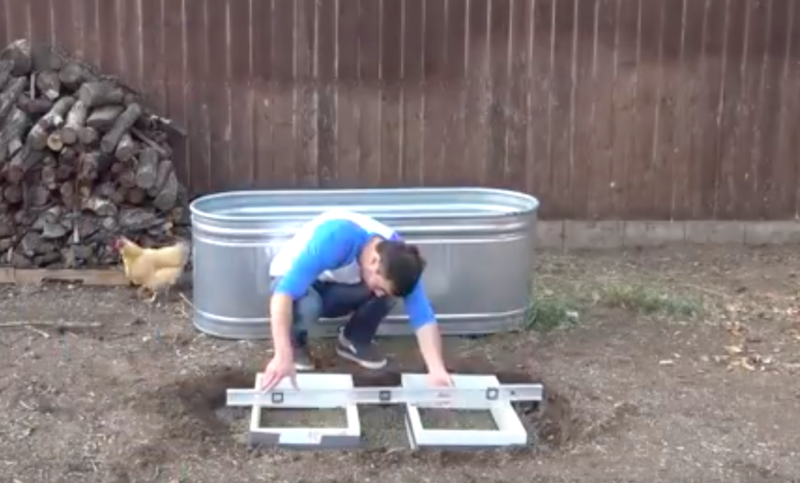 You Won’t Believe What He Is Making In The Backyard With This Galvanized Stock Tank! You may not have a pool in your backyard (join the club), and you may not have a hot tub (also a member) but that doesn’t mean you can’t hack an amazing old school wood-fired hot tub right outside your backyard. Get out a hot cup of cocoa and enjoy the stars. If you built this, who would use it more, you or the kids?